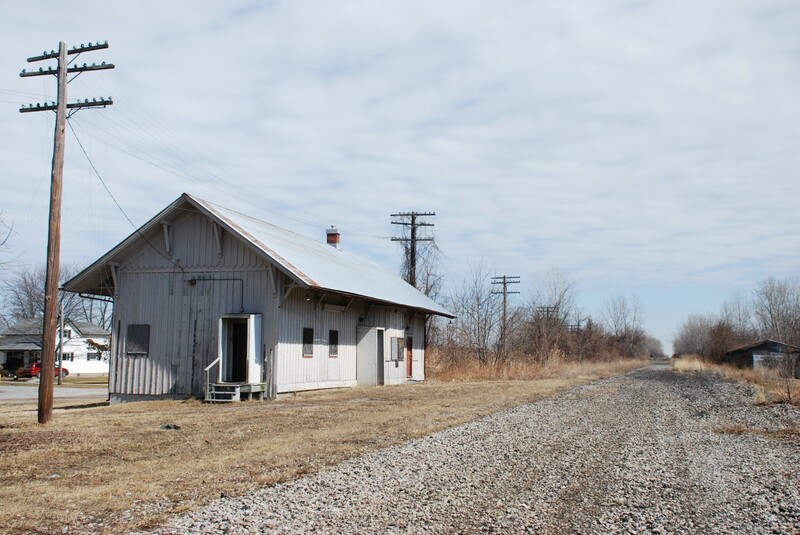 Railpictures.ca - David J Parker Photo: Miraculously, the ex NYC Depot at Comber, Ontario still stands even after all the rails have been lifted. ( I would like to submit this along with my previous shot of CSX #321 in Time Machine) | Railpictures.ca – Canadian Railway Photography – photographie ferroviaire Canadienne. Copyright Notice: This image ©David J Parker all rights reserved. Hey David – great shots. Easy station to photograph these days. Agree with Marcus Stevens comment – too bad the tracks are gone. Had my first shots of this station back in December 2003 – but poor shots as I was using film then, and made Comber just before the sun set for the day.